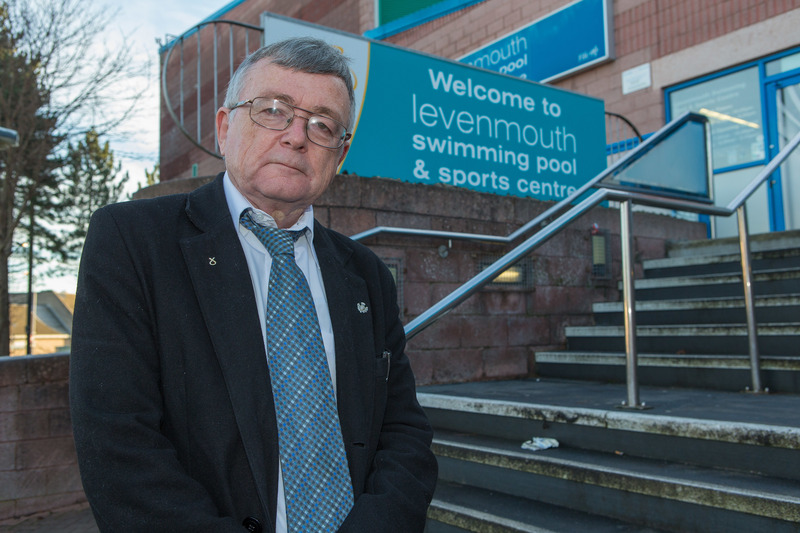 Fife’s longest serving councillor has been elected as leader of the SNP Group. Levenmouth councillor David Alexander, who has served as a local councillor 31 years, will lead the largest political group on Fife Council. Councillor Alexander said: “With my experience as chair of Levenmouth Area Committee I’ve shown how a conciliatory approach can work and I’ll bring that to the leadership. Cupar councillor Karen Marjoram will continue as deputy leader of the SNP group.